When consumers speak, carmakers listen. That’s the conclusion of J.D. Power from results of its latest Initial Quality Study. “Manufacturers are currently making some of the highest quality products we’ve ever seen,” said JDP’s Renee Stephens, vice president of U.S. automotive quality. 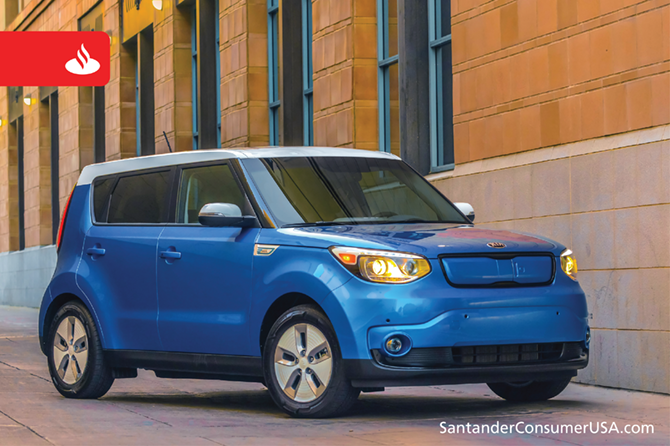 The 2016 Soul helped boost Kia’s results with a category win. Quality improved across all eight problem categories measured in the study, according to JDP, with 21 of 33 brands improving their quality and one remaining the same in 2016 compared to last year. The study reports on problems experienced by vehicle owners during the first 90 days of ownership with initial quality determined by the number of problems per 100 (PP100) vehicles. The lower the PP100 score, the higher the quality – Kia at 83 PP100, the lowest score and, therefore, the highest quality in the study, compared to the industry average 105, for example. Other manufacturers with PP100 scores under 100 (with their scores) are: Porsche (84); Hyundai (92); Toyota (93); BMW (94); Chevrolet (95), and Buick, Lexus and Lincoln (96). Also below the industry average of 105 problems are Nissan (101); Ford (102); GMC and Infiniti (103), and Volkswagen (104). The eight categories of the study are vehicle exterior; seats; driving experience; engine/transmission; features/controls/displays; interior; heating, ventilation and air conditioning, and audio/communications/entertainment/navigation. For just the second time in the study’s 30-year history, U.S. brands collectively have fewer problems than imported models, 103 to 106. Non-premium brands have fewer problems for the first time in a decade – 108 to 109 PP100. General Motors was the leader in category wins with seven, followed by Toyota Motor Corporation with six, and Hyundai Motor Company and Volkswagen AG with four each. Chrysler and Jeep are the most improved brands, each reducing their PP100 by 28 points. Expected reliability remains the most important consideration when purchasing a new vehicle, cited by 49 percent of owners. JDP lists winners of all 25 categories in the study – and links to all models evaluated – on its website. Categories range from city cars and compacts to pickups, SUVs, minivans and multi-purpose vehicles. Brand rankings and their PP100 scores also are available. The quality study is based on responses to a 233-question survey of more than 80,000 purchasers and lessees of new 2016 model-year vehicles.